ENOUGH with the cookies and sweets!! We’re going the opposite direction now…. Sugar plays a minor role. 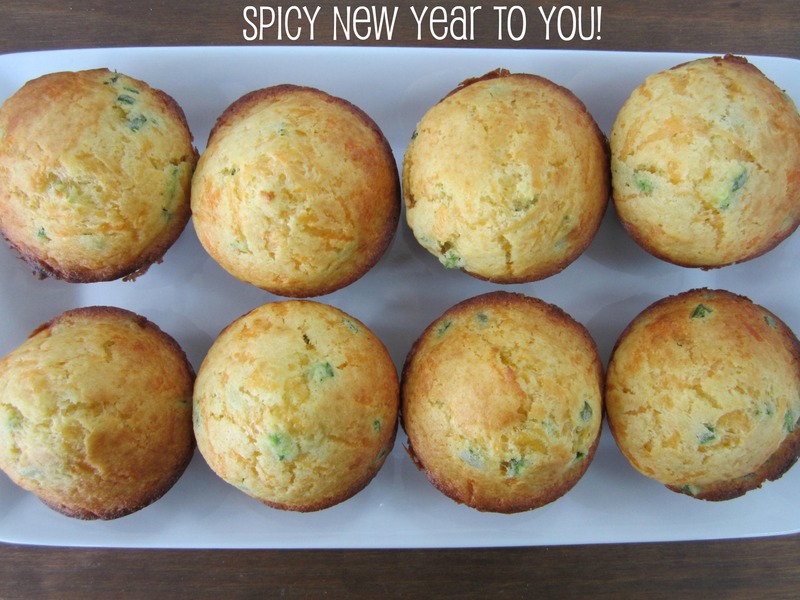 Make mini muffins for an awesome appetizer tonight! Don’t worry, though, you can control the heat level-from none at all to “help my face is on fire”. I made pleasantly sneakily spicy! You want these. Let’s do this thing. Oil, sugar, eggs in a different bowl. Then cornmeal comes to play! Man I love cornbread. Now…let’s talk about peppers. Peppers can be tricky. I used serrano because that’s all they had at the store and let me tell you what…I was nervous. I was nervous because I’m used to jalapeno peppers. I know how spicy they are, I know how much seed-age to include so my muffins are nicely spicy instead of flaming little balls of lava. I looovveee spicy food. But you know…there’s a limit. At some point it’s just not enjoyable. Luckily, we have this thing called the internet. You’re on it right now in fact. So I did a little research and kind of took a guess..
and it was a winner! Spicy levels are tricky because something that is flaming out of control spicy to one person could be barely anything to the next person. I found a site that uses a little chili pepper rating system. I like it because I can compare spicy levels of peppers I’m familiar with. Jalapenos got 3 little peppers. Serrano got 4. Habanero (the crazy ones) got 5. Peppers get their heat from their seeds. If you take the seeds out you take the heat out. I needed 4 serrano peppers to make 1/2 cup but including 4 peppers worth of seeds would have been straight up batty. I included only 1/2 of 1 pepper’s seeds in the batter. That gave the muffins a hint of heat that kind of sneaks up on you. Totally manageable. Honestly…I like things spicier…I would have liked a whole pepper’s worth of seeds. Half a pepper is a good crown pleaser, though. Choose your own adventure. 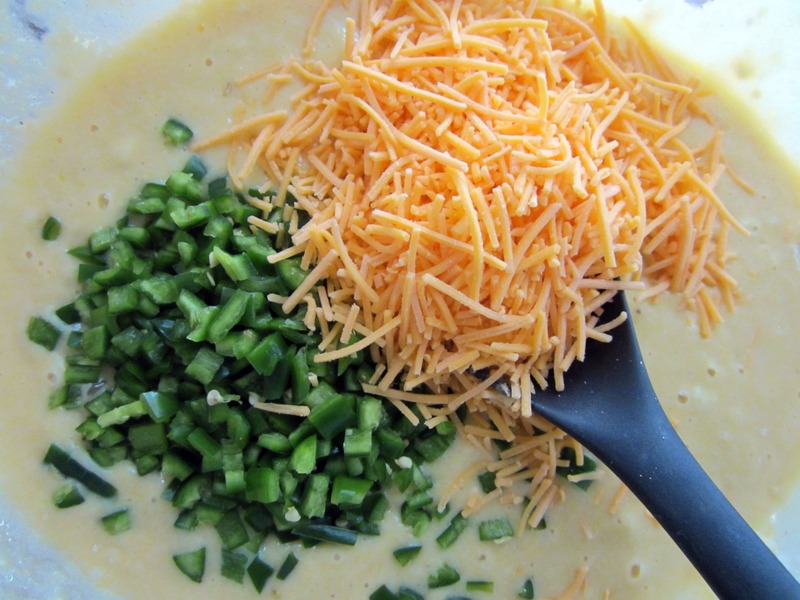 Now that you’re finished agonizing over your pepper seeds (sorry to do that to you)…throw them in your batter with some cheese. This is another choose your own adventure situation. I should have measured but…I didn’t. Sorry. 1/2 cup is skimpy I’ll tell you that. You need at least a cup. Also, I used sharp cheddar. You can use whatever you want! Or none at all! 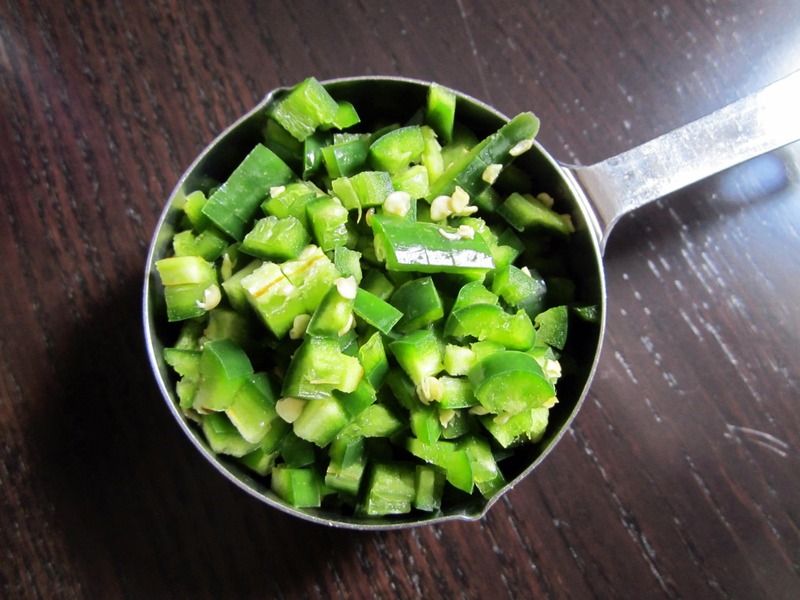 Or green onions instead of peppers! Or herbs! Or just cheese! Or shoot…throw some honey in there instead of savory! Add in some bacon! Chop up a hot dog and make them corn dog muffins! Anyway…fill some well greased muffin tins about 3/4 full, bake and voila! Mine aren’t mini but yours could be! 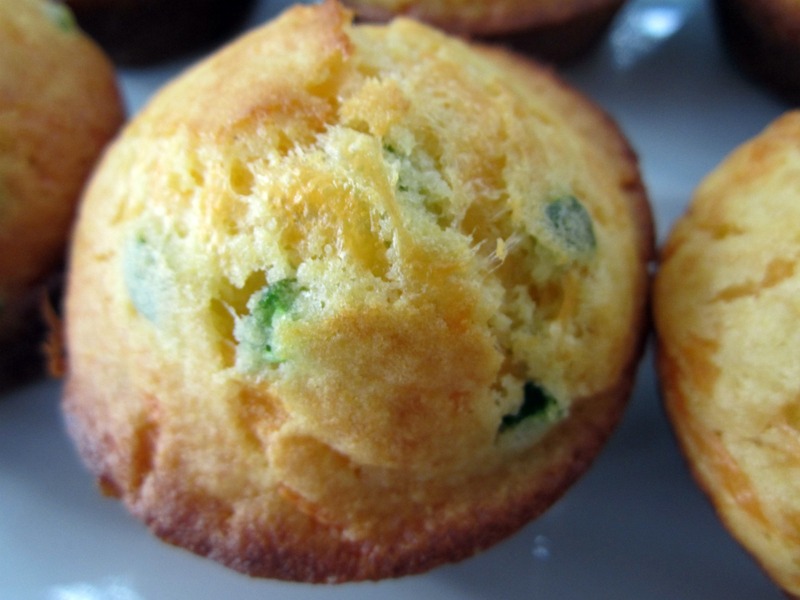 Savory muffins tonight then sweet muffins tomorrow morning? In a large bowl, combine oil, sugar, eggs and milk. 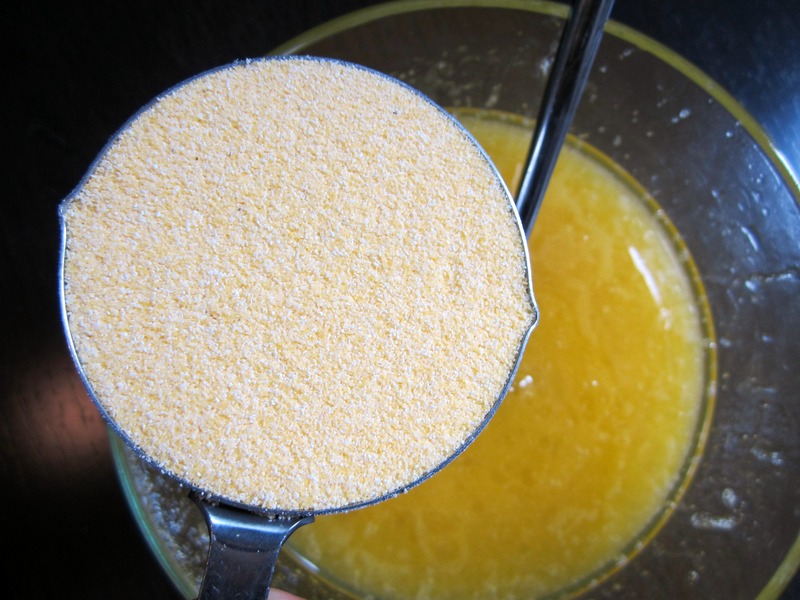 Add cornmeal and flour mixture to the wet ingredients, stirring until just combined. 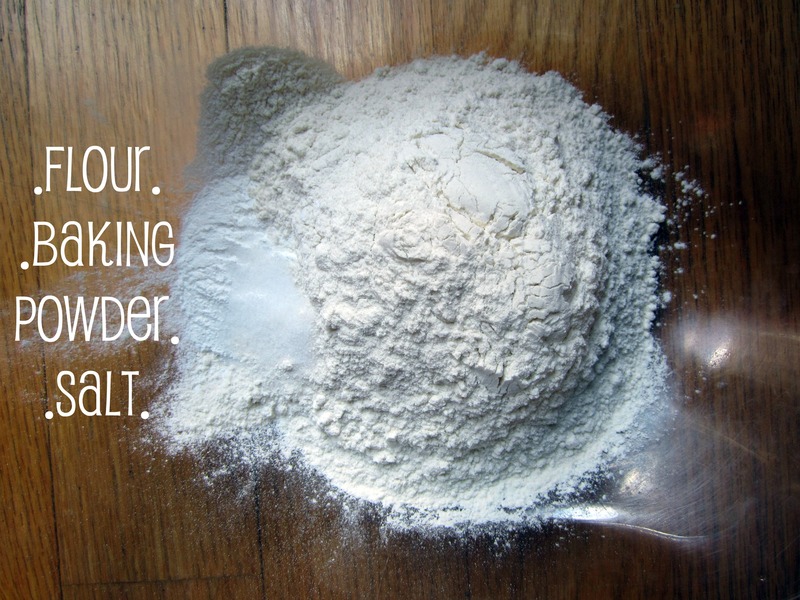 The batter will still be lumpy, that’s ok. I recognize those surfaces!! Heh! hmmm I can definitely make this happen. keep an eye out! These look so delicious. I must try this recipe. Thanks! I hope you do! Let me know what you think! These look fantastic! My husband loves cornbread and I’m not such a fan, but I will absolutely eat anything with cheese and peppers. Adding this to the “must make” list. Thanks for posting! I hope I can bring you over to the wonderful world of cornbread! thanks for stopping by! These are amazing! I made them for dinner tonight using 1/2 pepper jack and 1/2 cheddar for the cheese. I also used almond milk and my husband didn’t even notice! Will certainly be making these again! mmmm loving the pepper jack addition. I’m glad you like them! Ellen!!! ❤ the blog! Your writing is awesome and the food looks delish! Drakie sends his kisses, too! haha you’ve discovered me. Thanks, Stacy! Kisses right back at him! Happy new year and I hope we see you at the bakery soon!